← 100 Women Who Care Awards FSBH! 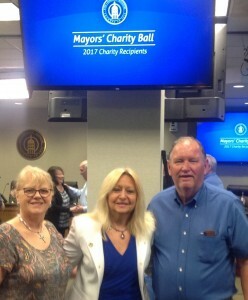 FSBH was awarded a $10,000 grant from the Mayors’ Charity Ball this year! Funds will be used for our Mobile Home Project. Photo below is Lake St. Louis Mayor Kathy Schweikert, center, who presented Paul and Lana Kruse with the award. FSBH was one of 5 local charities to share in an $80,000 donation fund. 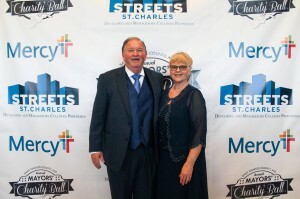 FSBH was one of 867 local charities that participated in the Give STL Day campaign this year. See below for dollars raised from the campaign and for FSBH. 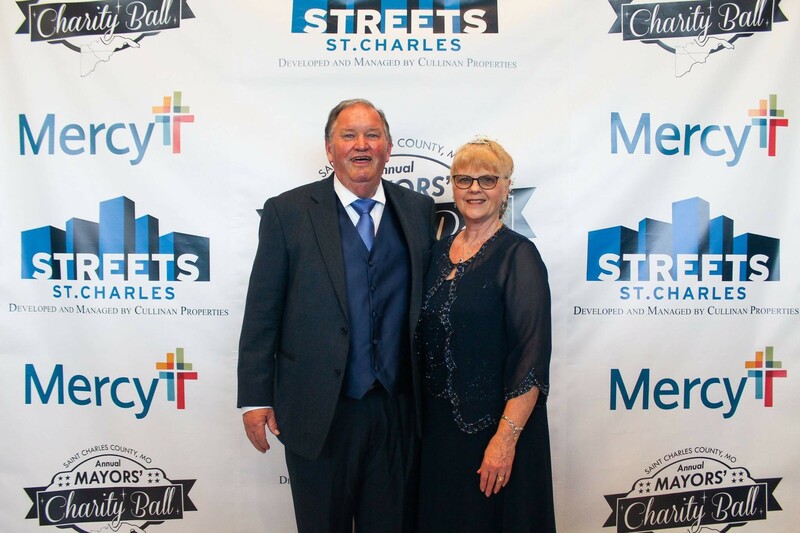 Paul and Lana Kruse at the Ball April 1, 2017 at the St. Charles Convention Center in St. Charles. 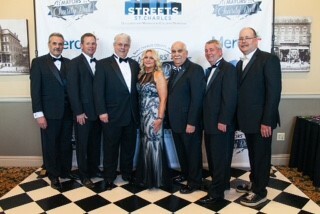 St. Charles County Mayors from all the municipalities of our county.